Our diagnostic equipment covers all years of VW, Audi, Seat, Skoda and also covers many other makes and models. The equipment available to us is :- Autologic, VCDS (formerly VagCom), Bosch KTS, Snap on Solus edge, Auto Diagnost and the retriever. 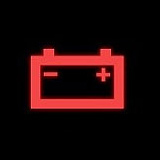 The battery warning light indicates that there is a potential issue with the battery or charging system. This will need immediate attention as it could have a huge impact on your car, including things such as sudden loss of power, and power steering. Find your Local Branch and book your service today. 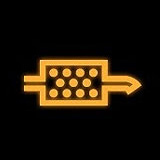 This warning light indicates that your DPF filter is blocked, Call your local Lion Garage to book your DPF replacement today! 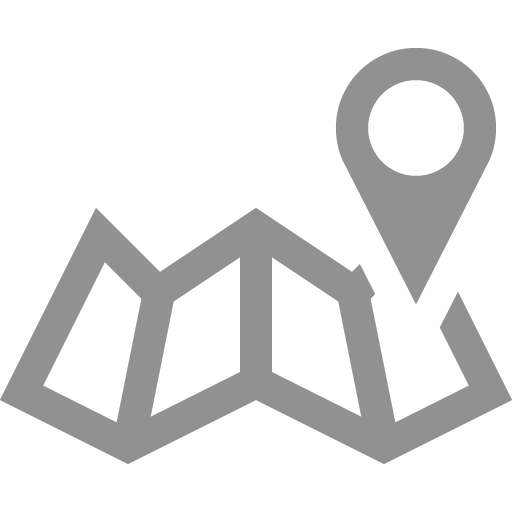 You can find your local branch by Clicking Here. This light indicates that there may be an issue with the Supplemental Restraint System (SRS). This will require full diagnostics in order to determine what the exact issue is. Call Your Local Lion Garage to book a full diagnostic report for your vehicle. 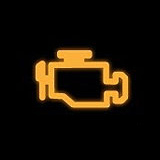 If your oil warning light is YELLOW it means that you cars oil levels are low. You will need to top up with the correct oil as soon as possible. 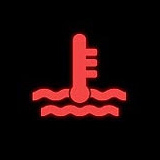 If your oil warning light is RED then your oil pressure is low. This can do major damage to your engine! Your Vehicle should NOT be driven if this light is showing. 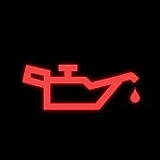 If your Oil Warning light is being displayed call your local Lion Garage Branch Today! Click Here to find your local branch. 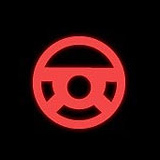 The brake warning light can be caused by a number of things. One of the most common is low brake fluid, or having warn brake pads. 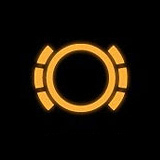 DO not ignore this warning light. 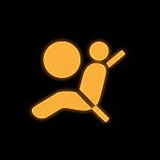 In order to maintain a safe vehicle you should give this light immediate attention. 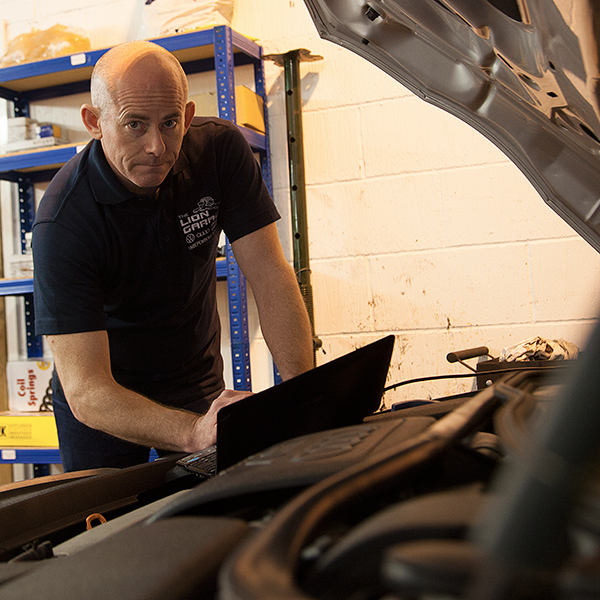 Call Your Local Lion Garage to organise full diagnostics for your vehicle.